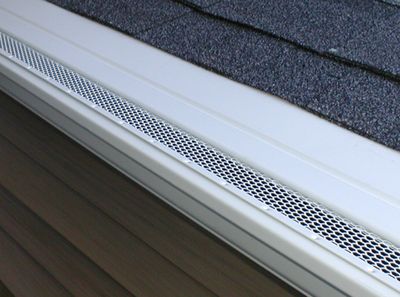 ﻿We been installing rain gutter systems for over 30 years. 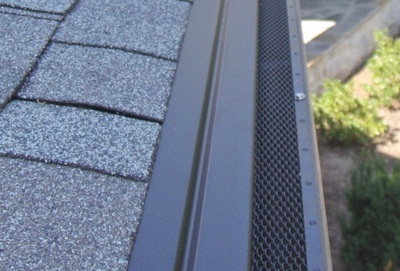 We install more than 1,500 gutter systems a year. 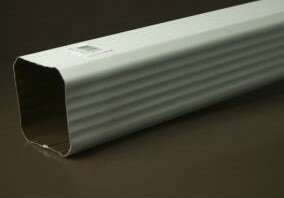 We have all the colors to match all brands of soffit and fascia. 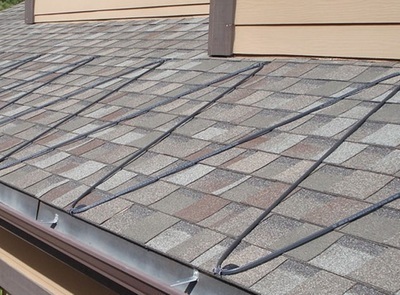 "Our many years of experience is reflected in the quality of our work and satisfied contractors."